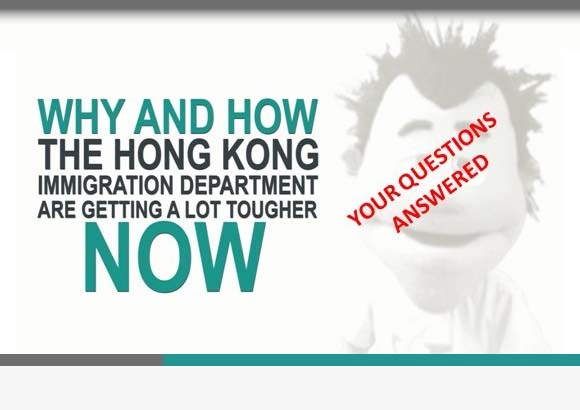 If you’re working in Hong Kong (paid, unpaid or temporarily transferred in) but do not have an employment visa sponsored by your current employer you are breaking the law and could be subject to 3 years imprisonment and/or up to a HKD350,000 fine. The law is very clear in this regard. However, I also hear all kinds of likely ‘get out of jail free’ stories bounded about if ImmD or an officer of the Labour Department discovers an illegal worker during a routine or other workplace inspection. 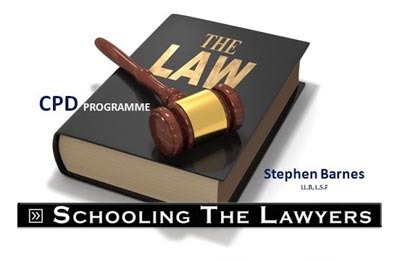 What is not so commonly understood is the way the law is crafted here. If you are found working in the premises or workplace of an employer and you do not have the permission of the Director of Immigration to take up employment with that employer, the law imputes an employment relationship and so your goose is cooked – automatically. So, there’s no way of talking your way out of it!